An accident investigation program is essential for an organization to prevent and reduce workplace injuries, illnesses, and property damages resulting from near misses and other incidents, such as fire. 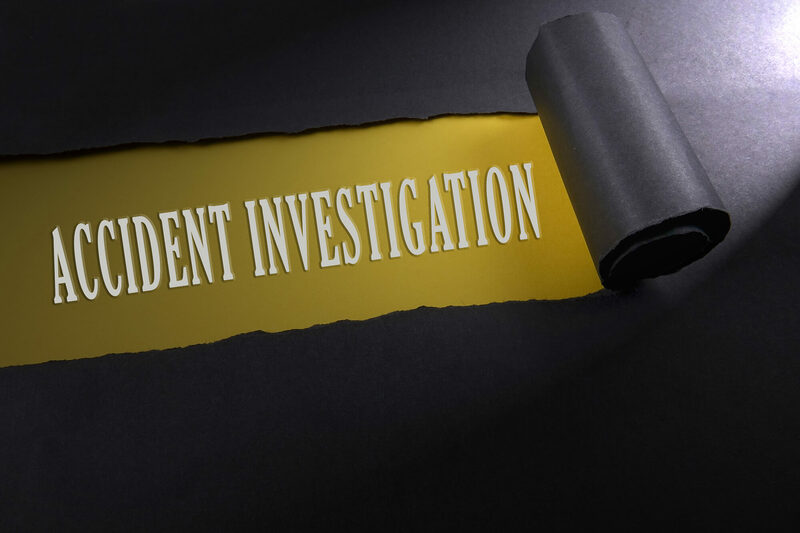 An incident investigation is typically a systematic or formal process that involves an event’s documentation and analysis of what caused a grave loss or the potential for loss. It also includes a thorough assessment of the contributing factors. An accident investigation aims at generating effective recommendations that ensure elimination or prevention of the potential for any future loss when implemented. To conduct a quality initial investigation, it has to take place immediately after the incident. Common accessories necessary for the investigator often include a camera, flashlight, barrier tape measure, paper, pencil, and incident investigation form. Such primary investigation will involve securing as much of the scene and facts as possible after promptly aiding the injured employee, recording physical evidence, and interviewing the workers. Why did it take place? For more information on this topic or to obtain ideal property & casualty insurance, contact Suburban Insurance Agencies, Inc. today at (630)-325-4000 to schedule an appointment.